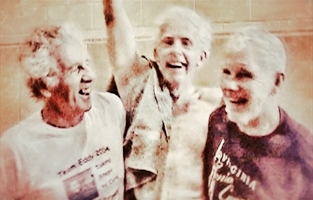 The documentary film "Winning At Life" is an inquiry into vitality in old age, framed by the story of three brothers in their 80s going to compete in a national 3-on-3 basketball tournament. 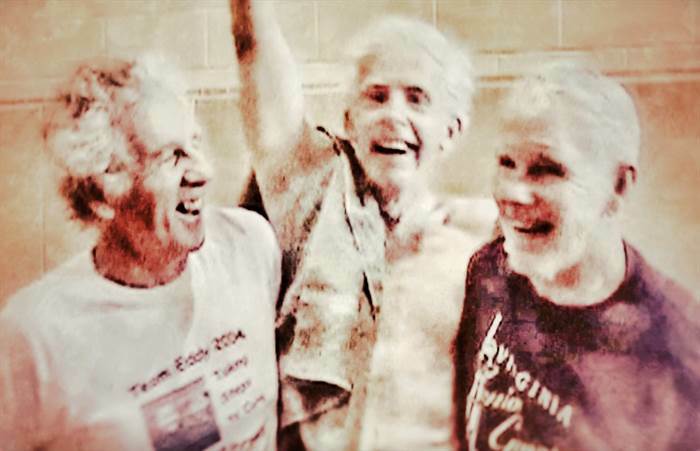 The Twomey brothers have been playing basketball together for eight decades, and they aim to take a Gold medal in 3-on-3 hoops at the National Senior Games in June 2017. Their journey is a jumping off point for an investigation into vitality in old age. 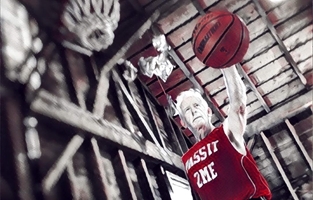 Why are some octogenarians so full of life, while others wither? Is it genes, lifestyle, attitude, or what? And are such vital golden years attainable for all? 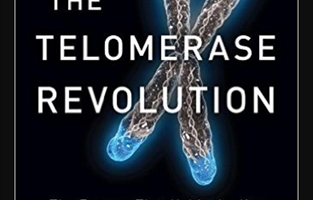 That investigation will explore, in lucid terms and with compelling animation, the cutting-edge science of telomerase, the enzyme that holds the key to human aging, with author and leading expert Michael Fossel. It will also highlight the keys to "super-aging" as advocated by scientist Lisa Feldman Barrett. And it will take up the question of how to maintain a life-affirming outlook as age advances, with Judith T. Moskowitz, a professor of medical social sciences. 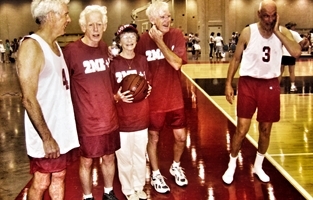 In three acts, the film will intermittently jump back and forth between the Twomey brothers' progress in the basketball tournament and the inquiry into vitality and aging well.